Christmas in the Whoniverse | Warped Factor - Words in the Key of Geek. 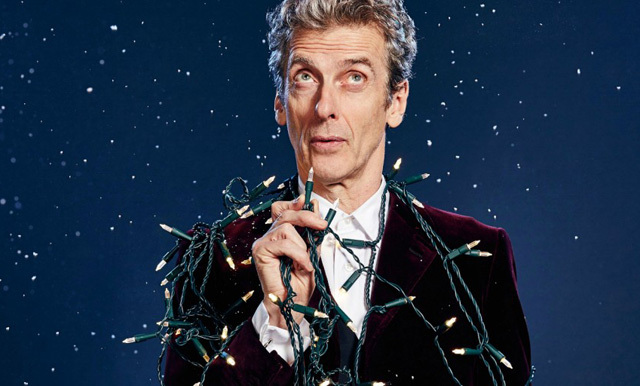 Isa Gunther takes a closer look at this year's Doctor Who Christmas special. 'Twas Christmas Night, and all the Whovians in Whoville were squeeing like mice over the first new episode of Doctor Who in over a year. Finally, the Grinch that is 2016's heart has grown three sizes tonight. Or maybe grew an extra heart. 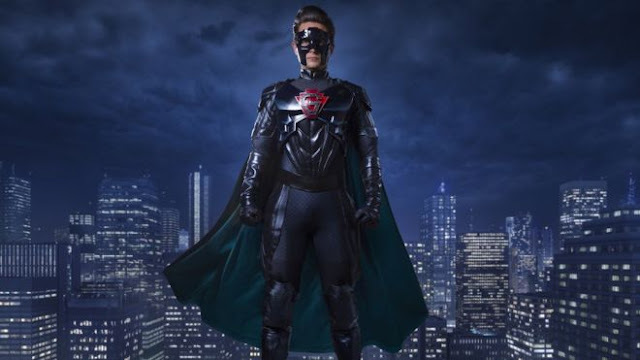 Whatever the case, The Return of Doctor Mysterio was worth the wait. Three storylines at once, the return of the split-head villains from last year, a superhero, a mild-mannered nanny, and The Ghost. If this is what Series 10 is going to be, then I am ready to jump back in the TARDIS; April can not come soon enough. But until then, let's take a more detailed look at what may have been one of the most gloriously ridiculous episodes of Doctor Who ever written, and I mean that in the best possible way. The episode is an unashamed riff off of classic superhero comics, most notably Superman, with a physical and vocal nod to Batman in the superhero's characterization. The visual images themselves remind the viewer of comic book layouts—bright neon street signs, monochromatic and forbidding skyscrapers, and one odd scene that went so far as to include split-screen panel lines between characters. Roles have been flipped, and the Doctor takes a surprising back seat to the superhero he inadvertently creates. Unlike with Clara, however, though he takes a back seat, The Doctor is completely in charge of the action. This is the Doctor as he is meant to be: snarky, intelligent, and on top of whatever situation his adventure throws his way. The Doctor has almost become the distilled, purest essence of himself, and if this writer may be so bold, it allows Capaldi to be at his best. The Doctor jumps between confusion at the situation he has created, euphoria as he once again comes up with a plan to save the Earth, and a strange almost-compassion for a squeaky toy called Mister Huffle, whom he eventually rescues from the cruel clutches of the Reporter. Actually, he takes it from her because she annoys him with it one too many times, but that was still really odd... Through all of this, Capaldi still has the versatility to give us a shining performance: his aforementioned cockiness, background reactions, and several moments of unadulterated pathos, especially at the words “twenty-four years.” this is a Doctor who is paradoxically in his stride, yet unashamedly vulnerable. And it works. In short, The Doctor gets more character development in one Christmas episode than he has gotten in the past two years. Talking of character development, Nardole is back and he has come out of the Husbands of River Song ahead of the game. Not only does he have his body back, but he can fly the TARDIS and has the full trust of the Doctor. There is some ambiguity about exactly how long he and The Doctor have been traveling together. On one hand, he shows deference to The Doctor, calling him “sir” on several occasions; on the other, not only can he fly the TARDIS, but seems to know more about the Doctor's true motives and emotions than the Doctor would ever admit to himself. 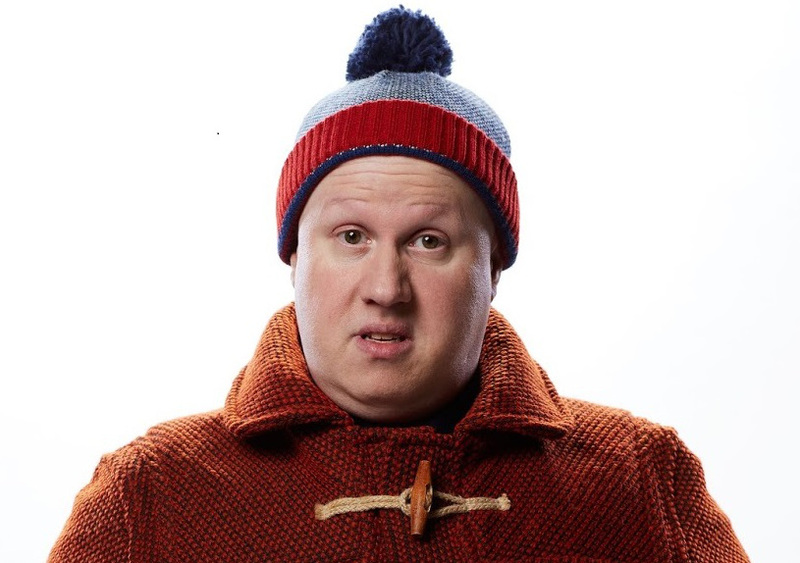 Nardole goes so far as to challenge the Doctor for always rushing off to save planets “when the conversation turns serious.” The look in the Doctor's eyes in response to that one comment speaks volumes about both the relationship between him and Nardole and the Doctor's own suppressed grief at losing River. Come to think of it, Nardole's new confidence and competence reminds this Whovian of River's strength, with perhaps just a hint of Strax. I'm calling it now: when the Doctor put Nardole back together, he added a touch of River's personality into Nardole's head. All in all, the Return of Doctor Mysterio shows us what Doctor Who can be. And it returns to the sense of fun and wonder that has been lacking in a particularly dark Series 9. But above everything else, The Return of Doctor Mysterio brought one more thing: Hope. The Doctor is back, and he himself tells us: “Be happy. I'll look after everything else.” As horrid as 2016 may have been, The Doctor is back, and he will look after everything. Welcome home, Doctor. We have missed you.